Adding employees to your payroll product can be a pain, you certainly don’t want to mess around with employees wages. So, it can be quite an anxious time for first time small business owners. In this post we’ll show you can you can use Bullet Payroll’s great feature of importing employees P2C file. Remember Revenue are always right! So work off them not anyone else, if you believe they’ve got something wrong then just call them they’re a pretty friendly bunch. Here are the steps to setting it up in your online payroll account. Use the P2C file it’s super simple and error free. 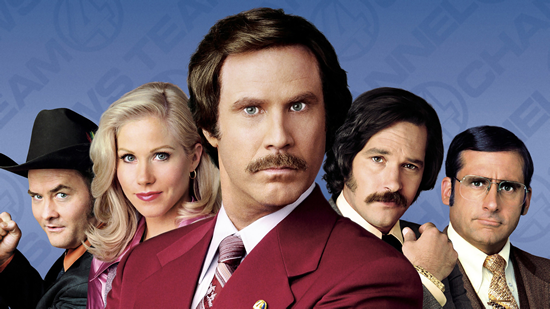 Most important ‘You Stay Classy San Diego’.